Tamasheq guitarist Mdou Moctar from Agadez, Niger is one of the most prominent second generation musicians playing what the Tamasheq call tishumaren or assouf or la guitare; in English, we typically call it “desert blues.” Moctar has spent the last several years cultivating a first world audience through non-stop touring of Europe and the USA – his incendiary live performances have brought him a significant following. And he’s become prominent through his starring role in the first Tamasheq-language film, Rain The Color Blue With A Little Red In It. His recorded output so far has been spotty – some Autotuned material, some raw tracks that sound like field recordings, the movie soundtrack and a quite lovely unplugged set. 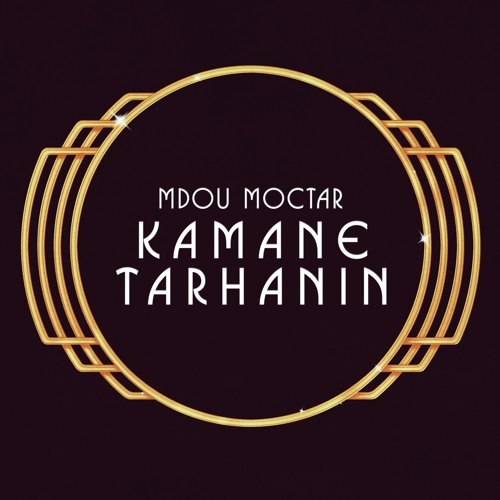 None of the recordings really prepares you for the full-fledged onslaught of an Mdou Moctar live show. 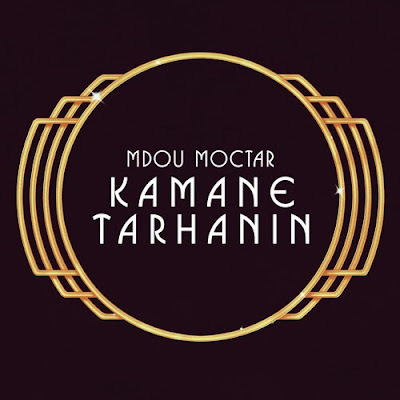 Now it seems that’s going to change, with the forthcoming release of the album Ilana: The Creator and with this single, which is quite simply the best recorded representation of Mdou Moctar so far. This, folks, is rock ‘n’ roll.